SoftPlanet makes it possible for everyone to get free OpenOffice Portable download directly from our servers. There is no registration needed for downloading. Are you looking for a free software alternative of Microsoft Office, which you can use on the go, on any PC you want? The solution is right here in front of you. OpenOffice Portable is a great free office suite, which provides you with all you can possibly need for creating the perfect presentation, rich documents, extensive spreadsheets, etc. You simply need to store it on a removable drive, put it in your pocket and you are ready to go. 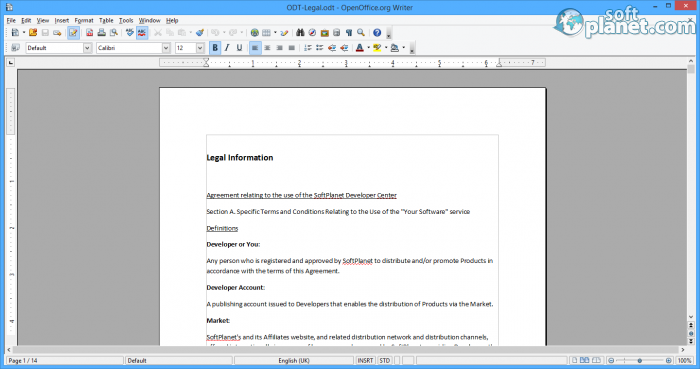 Download the standard version of OpenOffice here. Our security scan shows that OpenOffice Portable is clean from viruses. 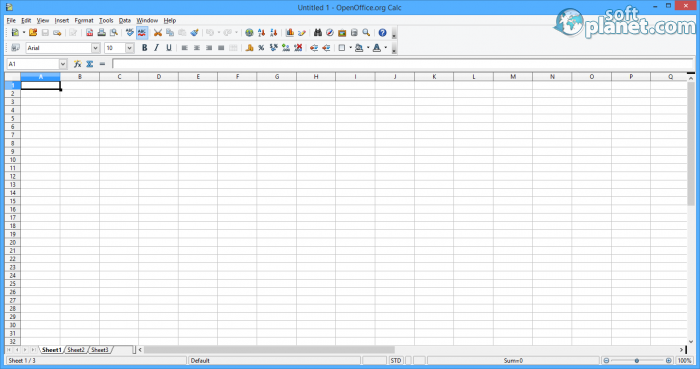 The current version of OpenOffice Portable has been scanned by our system, which contains 46 different anti-virus algorithms. 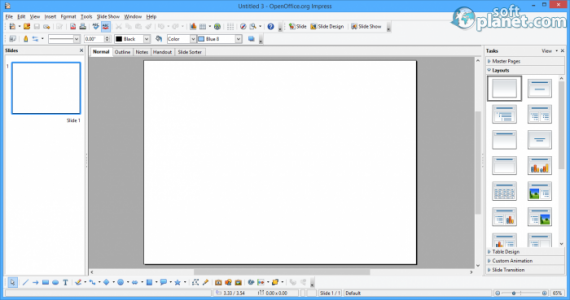 That ensures that OpenOffice Portable 3.2.2 is 100% safe for your computer.